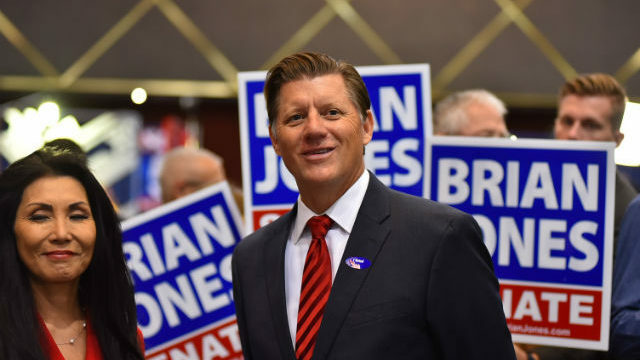 San Diego County gained another high-level voice in the state Legislature Wednesday with the election of Sen. Brian Jones as Republican Caucus Chair. Jones, who was elected to his first term in the Senate in November, joins San Diego-area lawmakers Toni Atkins and Todd Gloria, both Democrats, and Marie Waldron, a Republican, in top leadership roles. Gloria is Majority Whip in the Assembly, and Waldron is the Republican Leader in that body. The Caucus Chair is the number two position in the Republican leadership structure. 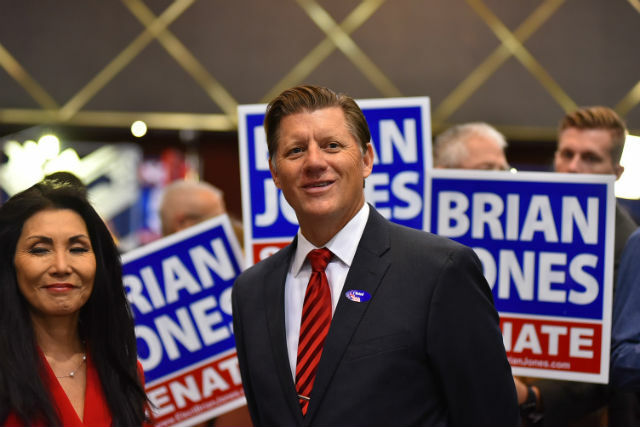 Jones will assist Grove, who represents the Bakersfield area, in overseeing caucus operations, advancing the Republican message, and achieving the caucus’ legislative goals. “Sen. Jones and I have a great working relationship that began while we served in the Assembly. I have great respect for him and the strengths he brings to the Republican Caucus leadership team,” said Grove. Jones represents the 38th District, which covers San Diego County north of Interstate 8 and east of Interstate 15.